Pflugerville, TEXAS (November 28, 2014) — TrackingPoint™, creator of the world’s first and only Precision-Guided Firearm systems, today announced it will gift customers a free 3-day trip to Las Vegas with select Precision-Guided Firearms purchased between Black Friday (November 28th) and December 8th. The Trip will include free tactical training at the renowned Front Sight Firearms Training Institute. 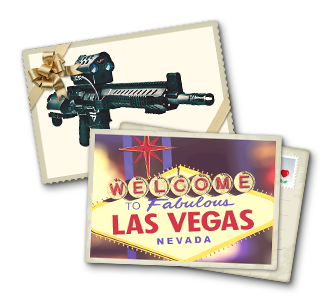 Elite Experience Las Vegas is a 2-night, 3-day bonus gift that includes airfare, hotel and meals all covered by TrackingPoint. All TrackingPoint Precision-Guided Firearm models qualify for the gift except the Semi-Auto 5.56. For more information about the Las Vegas Elite Experience, starting Black Friday (November 28th) visit: http://www.tracking-point.com. 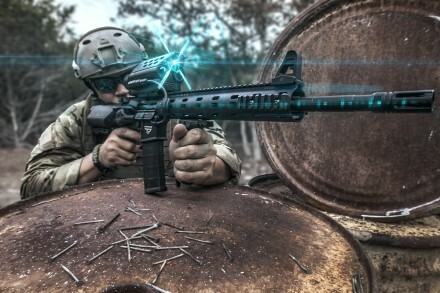 Pflugerville, TEXAS (October 14, 2014) — TrackingPoint™, creator of the world’s first and only Precision-Guided Firearm (PGF) systems, introduces new semi-automatic rifles that utilize fighter jet lock-and-launch technology enabling shots once considered beyond human ability. The new semi-autos enable you to make routine shots on targets moving up to 15mph out to ranges of more than one half mile. The new precision-guided semi-autos connect via WiFi to TrackingPoint’s newly introduced ShotGlass™ shooting glass technology. 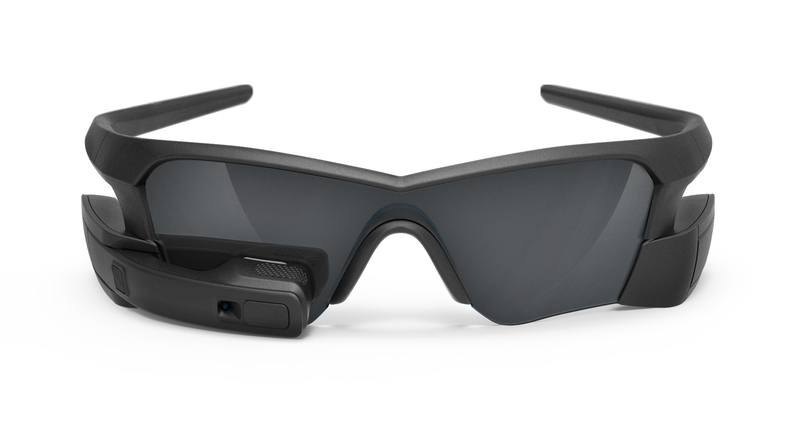 The Google Glass™ of hunting and shooting, ShotGlass™ enhances your precision-guided shooting experience via a built-in camera and high definition video display. 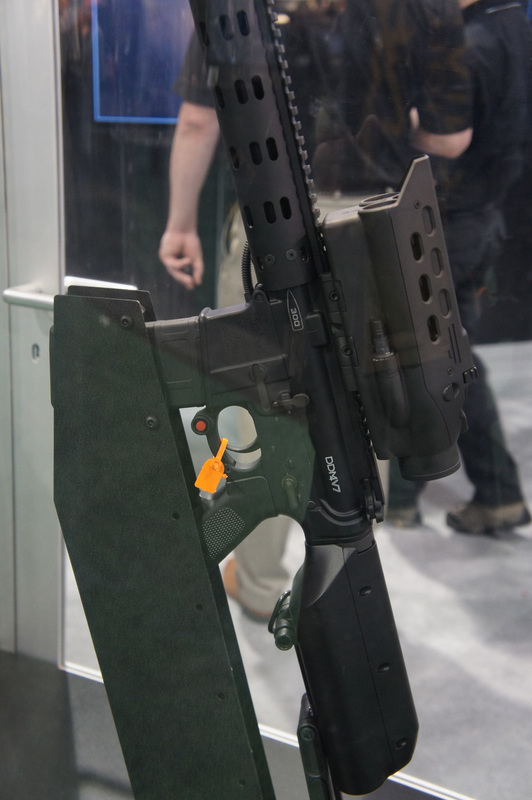 The new semi-auto Precision-Guided Firearms are based on TrackingPoint’s breakthrough Tag-and-Shoot™ system. Tag-and-Shoot frees the shooter from common errors caused by jitter and trigger jerk. With Tag-and-Shoot, ballistics are calculated automatically and the need to estimate shot hold-over is eliminated, enabling you to successfully eradicate moving targets at extraordinary distances. Third party testing validates that Precision-Guided Firearms enable you to shoot better than the best shooter that ever lived. A 5.56 caliber with one-third mile range at up to 10MPH target velocity for $7,495. A 7.62 caliber with half-mile range at 15MPH target velocity for $14,995. A brand new .300 WM with half-mile range at up to 20MPH target velocity for $18,995. To learn more go to www.Tracking-Point.com. 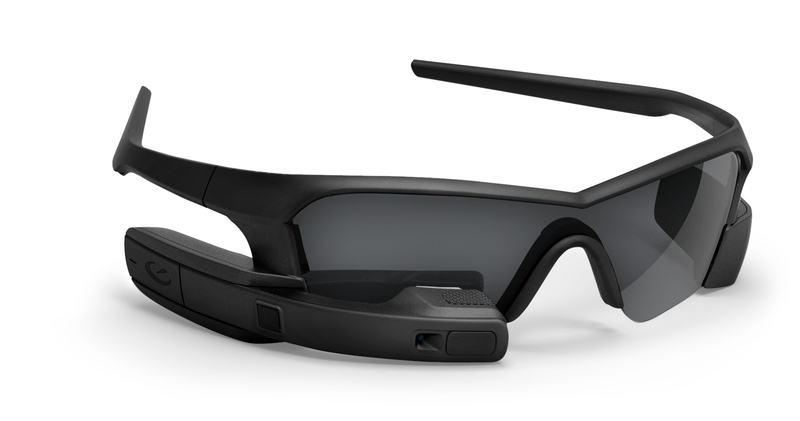 ShotGlass™, the Google Glass™ of hunting and shooting, enhances the precision-guided shooting experience via a built-in camera and high definition video display. Pflugerville, TEXAS (October 14, 2014) — TrackingPoint™, creator of the world’s first and only Precision-Guided Firearm (PGF) systems, today announces the world’s first weapon-integrated digital shooting glasses, ShotGlass™. The new digital shooting glasses allow you to routinely make extraordinary shots from around corners, covered positions, over walls and behind trees. ShotGlass™ includes a video camera, microphone, and a high-definition video display, that automatically records high definition videos of your hunting and shooting experiences. 1)	Shooting around corners. Shoot from completely protected positions from behind trees or around corners when necessary to remain unexposed to the target. 2)	Increase situational awareness. When you are zoomed in on a target with your Precision-Guided Firearm, the view in ShotGlass™ can remain zoomed out. This permits you two unique fields-of-view on the same shot. 3)	Video/Voice Recording. ShotGlass™ can record everything you are seeing and saying. With the same capabilities as a GoPro™, ShotGlass™ videos can download directly to smart devices for sharing with friends, family and social media. 4)	Collaborative shooting and mentoring. Friends or family can wear ShotGlass™ while others are shooting. They can see exactly what the shooter is seeing and share the same experience. Fathers can mentor children by guiding them to the proper whitetail. Professional hunters can see exactly what target their client is engaging and direct the client to the desired target and to the actual desired point-of-impact. In battle, a spotter wears ShotGlass™ to direct their sniper to the desired target in real-time under high battle stress. ShotGlass™ is simple to use. Put them on like any other glasses and get ready to experience high-definition displays showing exactly what the TrackingPoint Precision-Guided Firearm is pointing toward. Now engage your target without actually looking through the Precision-Guided Firearm. You can shoot from a completely covered position without exposing your position. Hit a wild boar at 900 yards from behind a tree with only the PGF and shooting hand exposed. Tag-and-Shoot an entire pack of wild boar without being detected. Accepting pre-orders now for delivery in March, ShotGlass™ is available for $995 to TrackingPoint Precision-Guided Firearm owners. ShotGlass™ is free of charge with the purchase of your Precision-Guided Firearm prior to November 30, 2014. For more information visit www.Tracking-Point.com/ShotGlass. TrackingPoint is an Austin-based start up that designed three “Precision Guided Firearms”. These PGFs are highly modified bolt-action rifles fitted with advanced technologies including a computerized scope, powered by Linux, that features a HUD (heads up display) which, at the press of a button near the trigger, marks the target. It then measures multiple environmental conditions, including range, ambient temperature and humidity, and the age of the rifle’s barrel to plot the perfect shot; just aim at the plotted mark and pull the trigger. An iOS app also allows users to connect their iDevices to the scope’s display, to act as a spotter, and the scope’s video recordings can be uploaded to video sharing sites complete with HUD data. The pricing on the PGFs starts at around 17,000 USD, and you have to buy TrackingPoint’s hand loaded ammunition to insure proper performance, but hey, every rifle also comes with an iPad that includes TrackingPoint’s app preloaded. Thanks to ‘SW’ for the tip!